It is often difficult to identify the exact moment that your life falls apart. In most cases, it is not a one-shot deal. If you ask most people who have had the experience of losing everything they love or believe in, they will probably say it was not one telephone call or one letter, one revelation or realization that caused the collapse of life as they knew it. 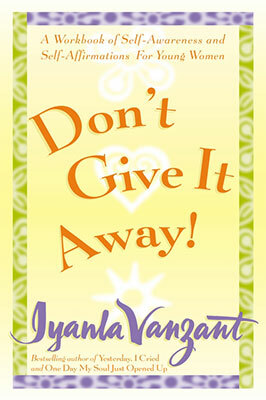 With the clear authentic candor that has endeared her to so many, Iyanla Vanzant recounts the last decade of her life and the spiritual lessons learned-from the price of success during her meteoric rise as a TV celebrity on Oprah, the Iyanla TV show (produced by Barbara Walters), to the dissolution of her marriage and her daughter’s 15 months of illness and death on Christmas day. 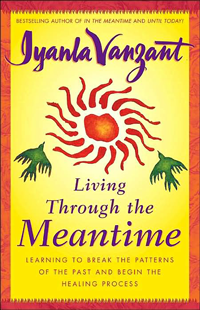 Like a phoenix rising from the ashes, Iyanla shares why everything we need to learn is reflected in our relationships and the strength and wisdom she has gained by supporting others in their journeys to make sense out of the puzzle pieces of their lives. 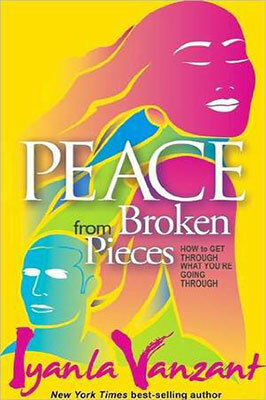 I just finished reading “Peace from Broken Pieces” on my Kindle a few minutes ago and a variety of emotions and thoughts are rumbling around inside of me. I could write many pages about them right now, but I’ll reserve them for my journal. It is difficult for me to even express myself coherently right now, as my sister saw when I tried to tell her about the book. She just gave up on me and decided to go to the bookstore right now to get the book for herself. 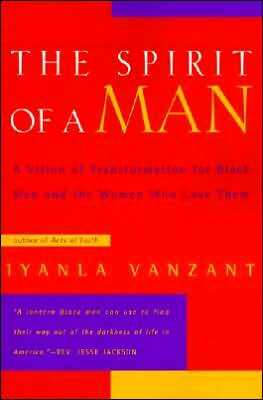 Bottom line is – this is a mind altering book that every woman, mother, aunt, grandmother and man should read.